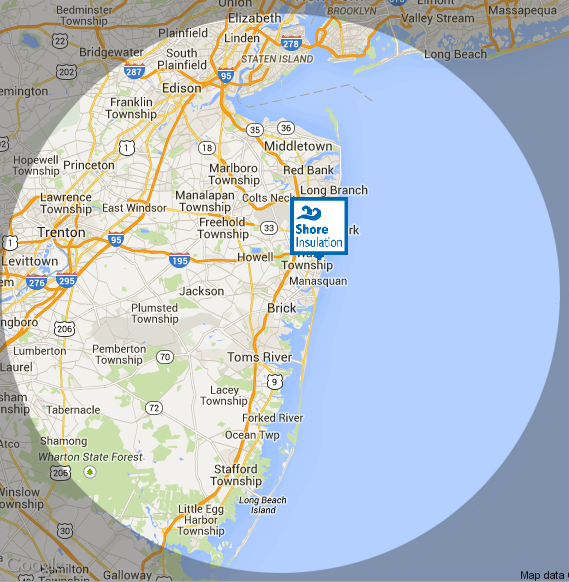 Shore Insulation provides outstanding service across New Jersey. 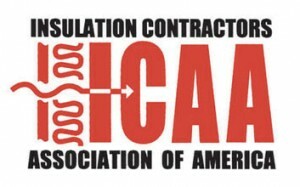 As part of the Commercial Thermal Solutions Network, Shore Insulation maintains a wide coverage area. 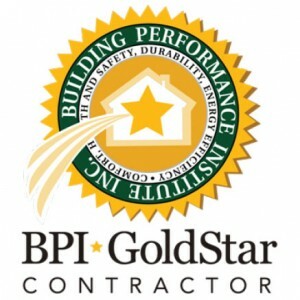 For homeowners, that means our dedication and service are never far away. For property owners and managers, we can provide you with single point of contact for insulation solutions across 5 states, for your multifamily, condominium or industrial properties. Contact us today and start saving money on your energy costs.